Experience the sophistication of Porto Vita. 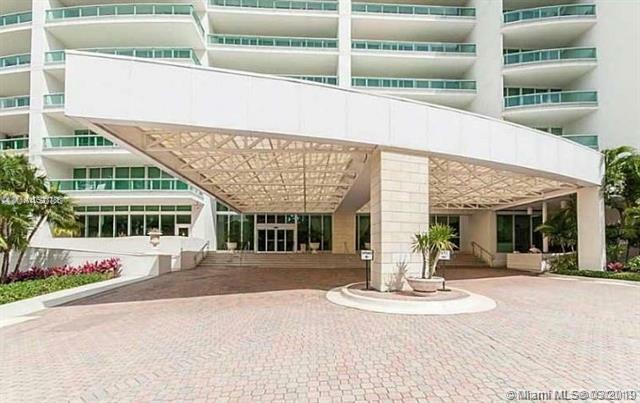 Ultra chic, full service building with world class on-site amenities and an amazing staff. Relax poolside or have a great work out, this resort like property will spoil you. 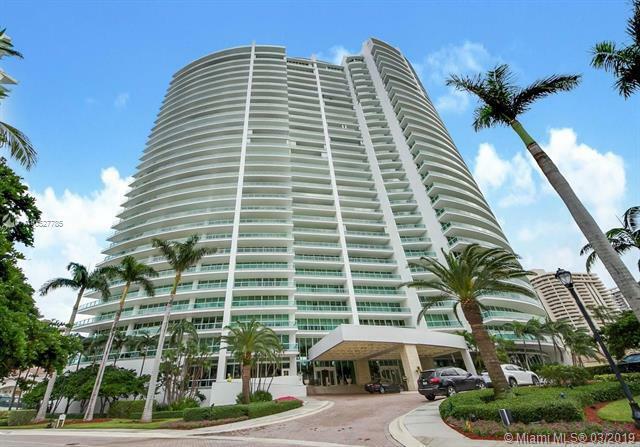 Completely renovated Clubhouse with three restaurants, 6 tennis courts, spa&fitness center, business center, children play area offers truly the most luxurious living in AVENTURA. 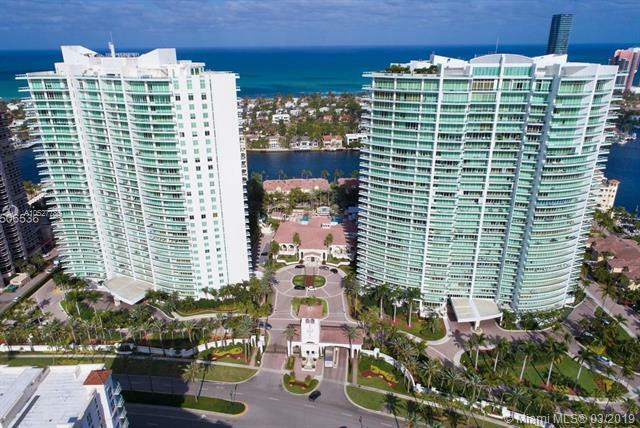 Move right in 2BD/3,5 Bathroom, 2390 sqft unit in South Tower, wrap around terrace with beautiful UNOBSTRUCTED direct ocean and intercostal view. 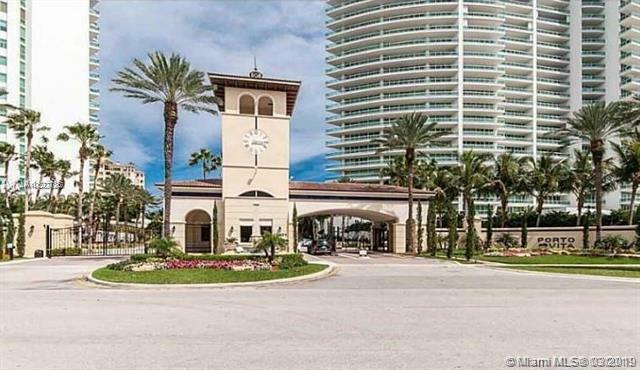 This impeccable unit is in pristine condition with electronics shades&curtain control, brand new washer&dryer&water heater, built in closets, brand new hurricane shutters, separate laundry room with plenty storage space. Listing courtesy of Rona International Realty.